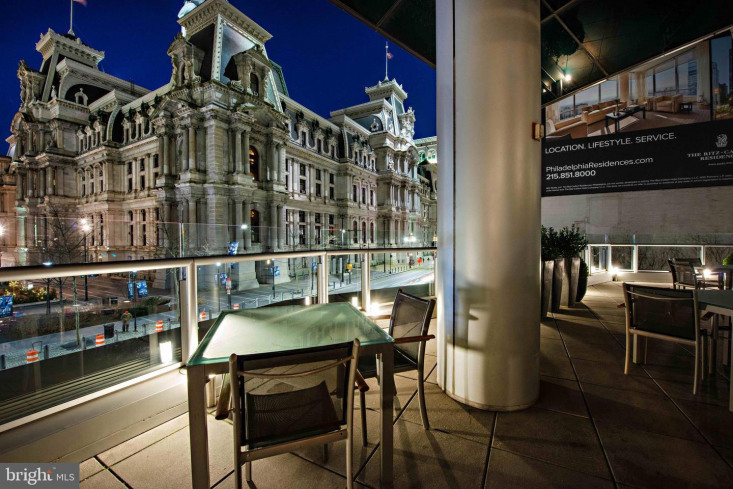 Very limited time to own at The Ritz-Carlton Residences for an incredible price on select Developer-owned units. 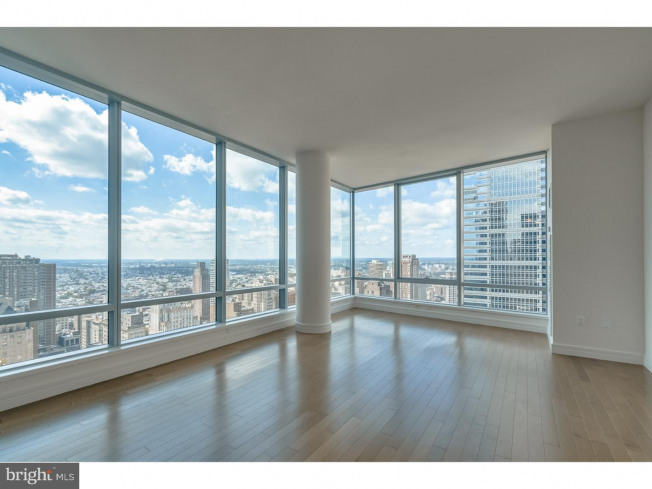 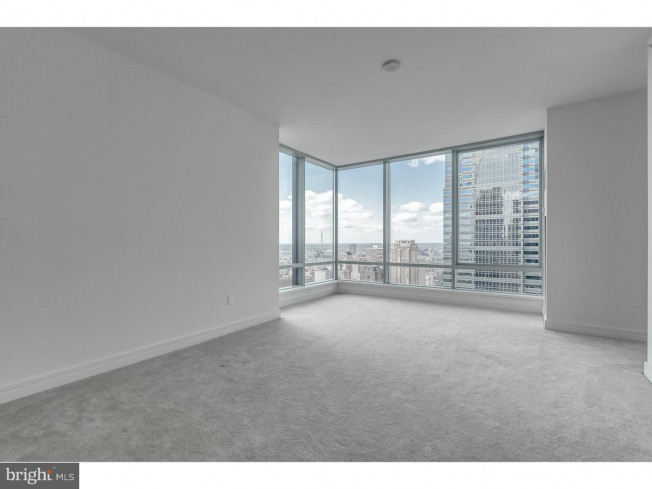 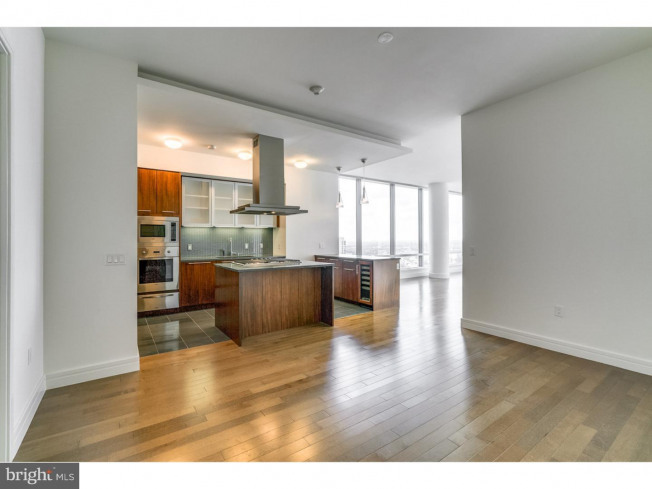 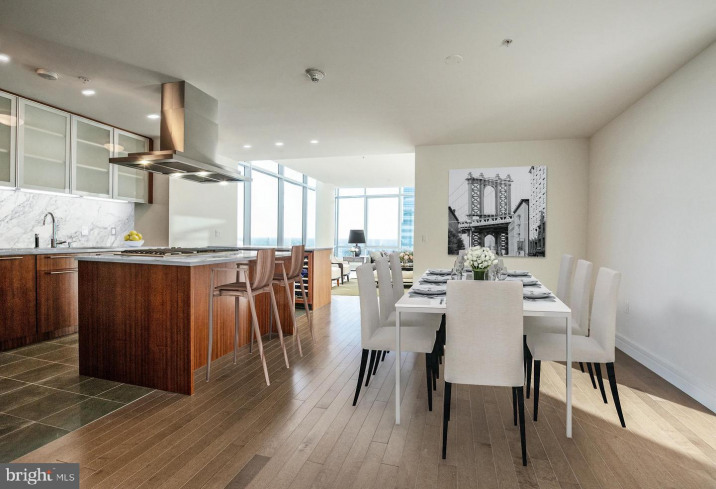 Residence GH- a 2, 356 square foot 3 bedroom, 3.5 bath corner home offers some of the most incredible sunset and city views you won't find anywhere else. 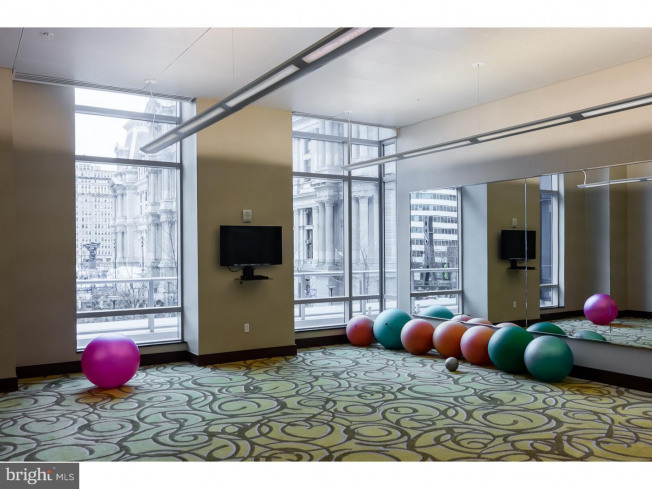 This is truly the finest white-glove full-service building Philadelphia has to offer in Center City living. 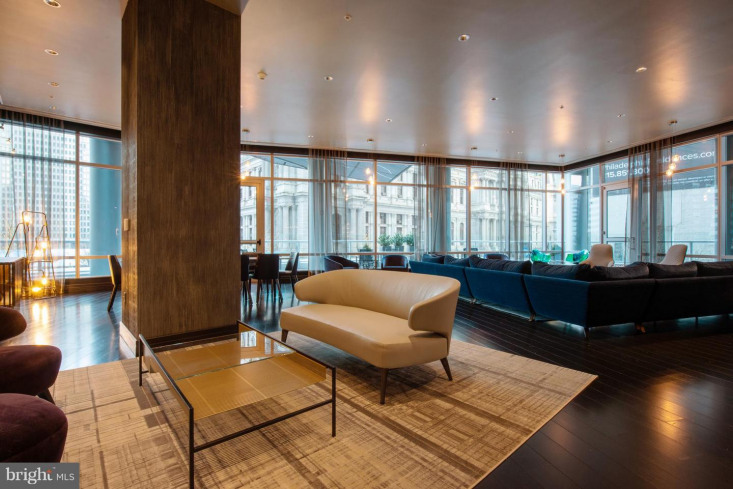 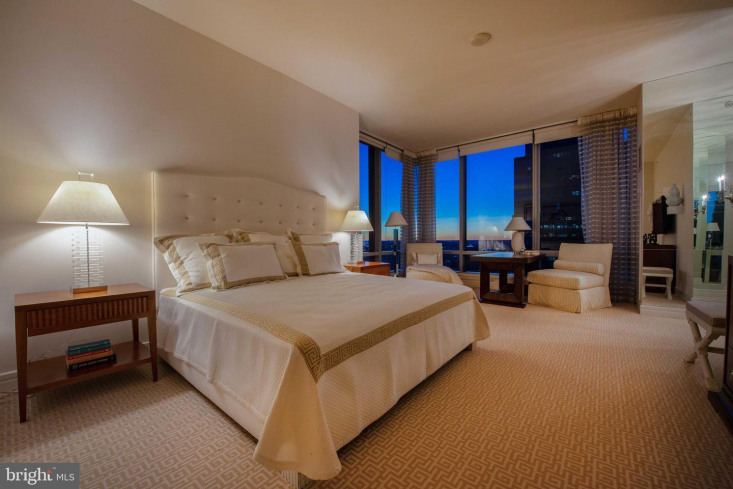 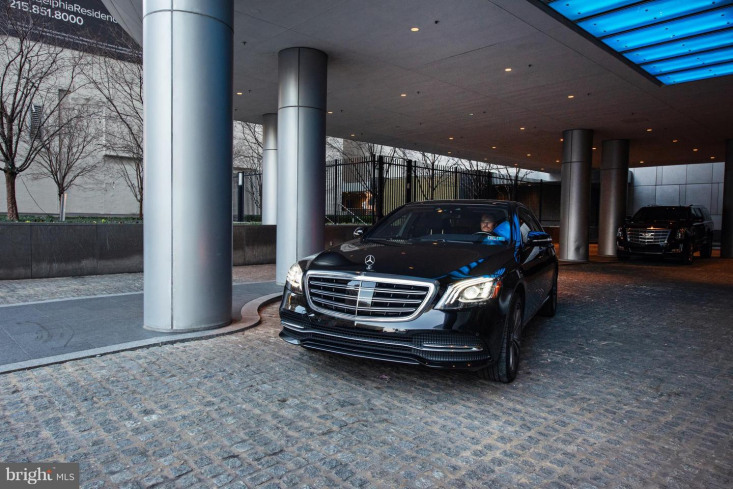 You will own a piece of one of the world's most iconic brands, world-class staff, and white-glove services all in a superior location where you can get out of the city in minutes. 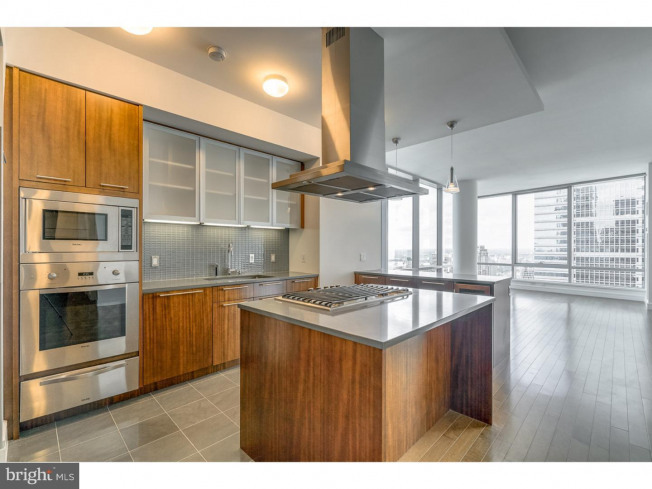 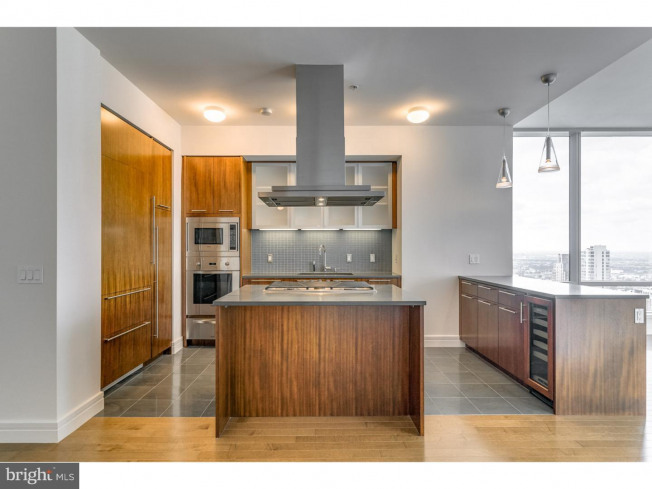 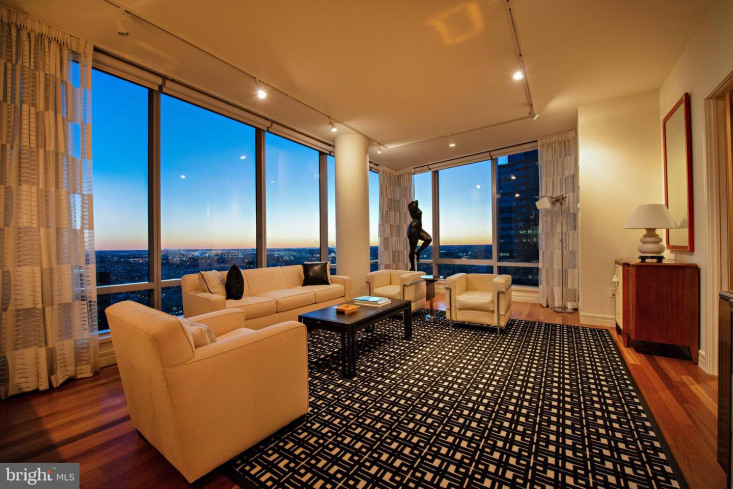 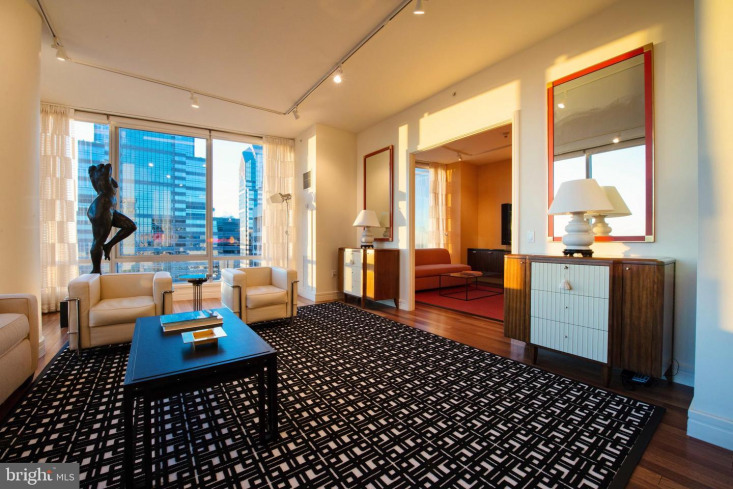 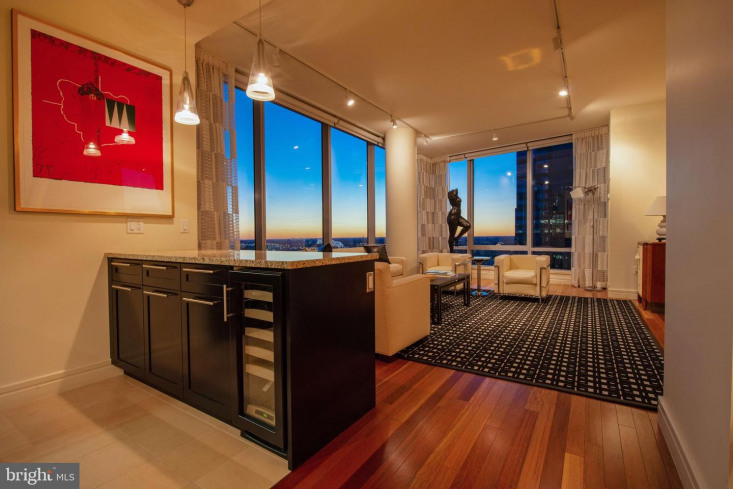 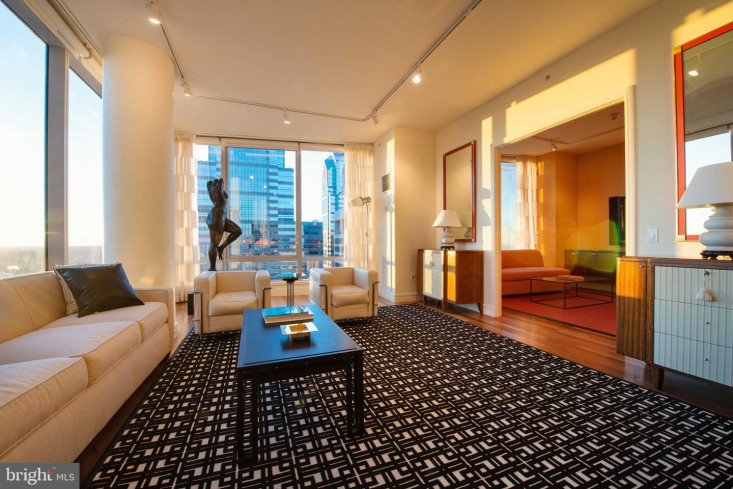 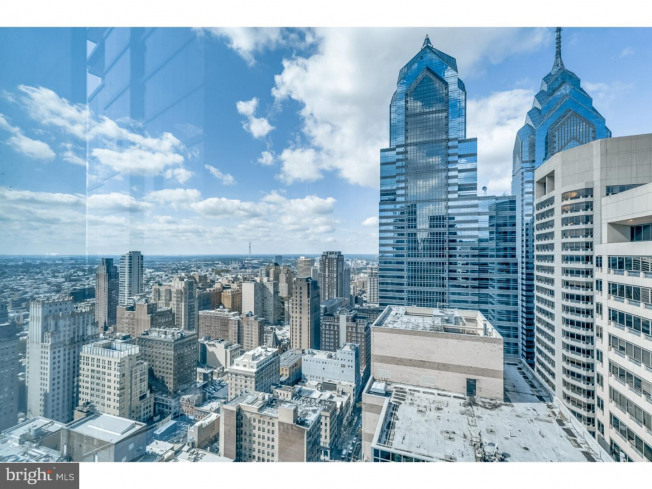 From this exceptional home, you will have unobstructed sunset view and the evolving Philadelphia skyline. 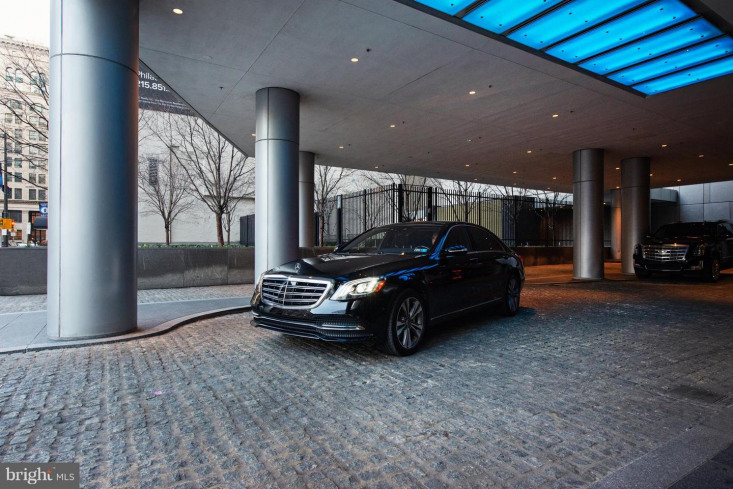 Among the many world-class amenities, there are two chauffeured-resident house cars, a Mercedes S 560 and a Cadillac Escalade. 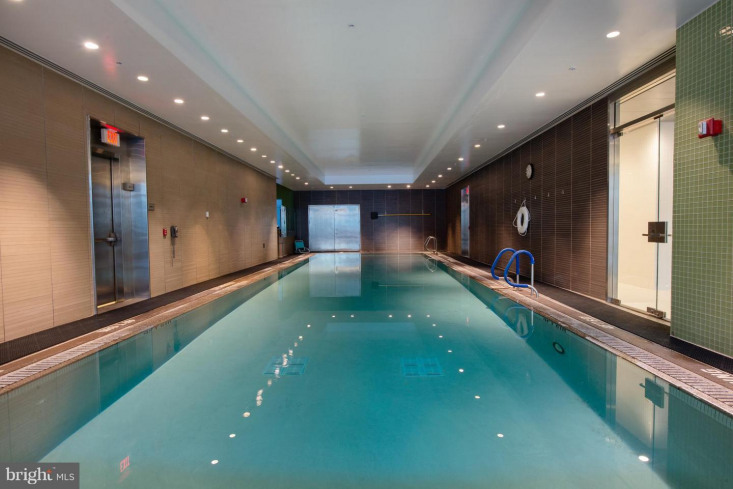 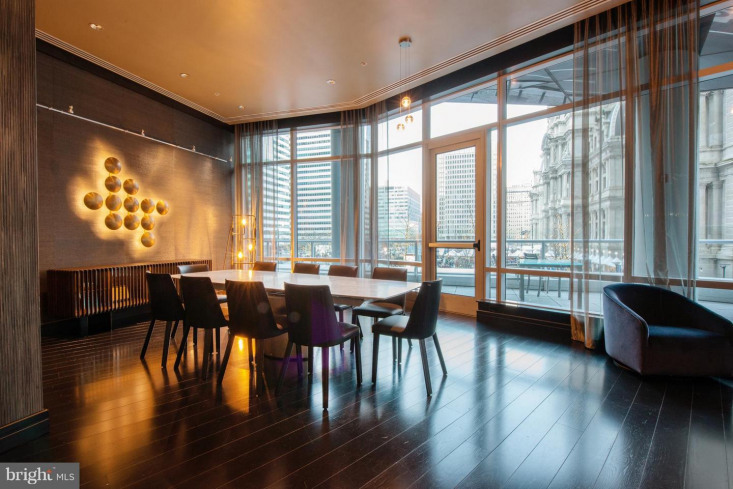 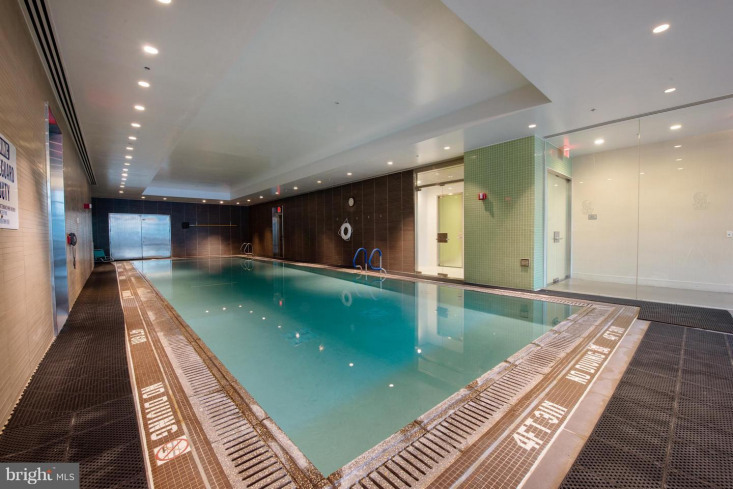 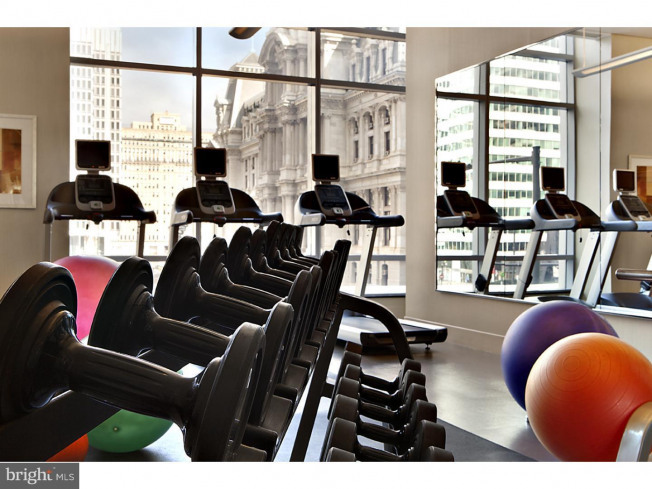 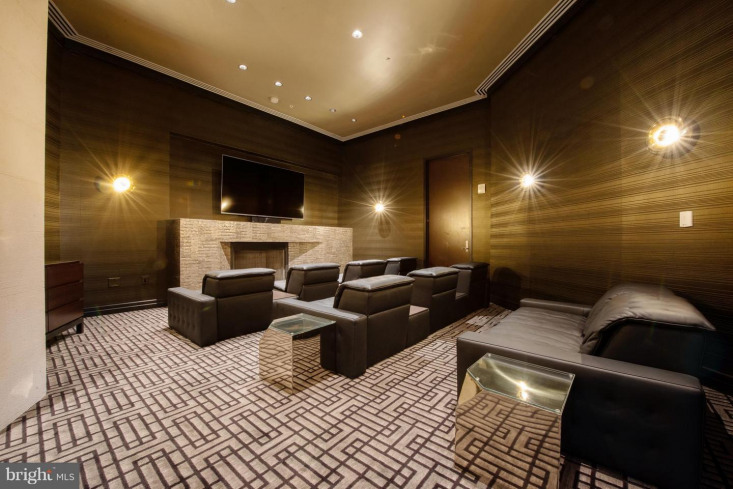 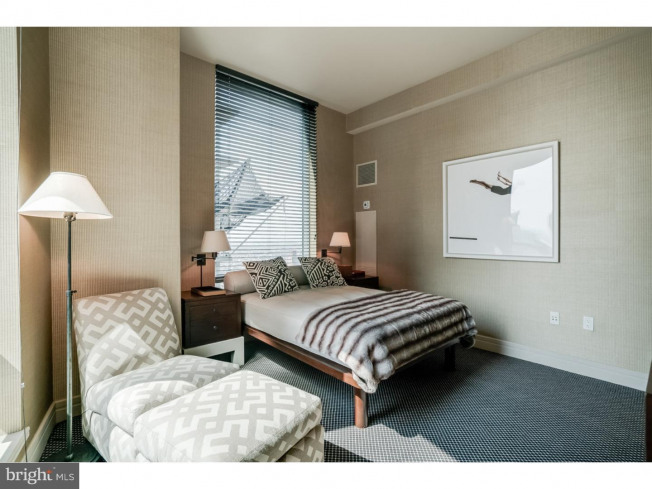 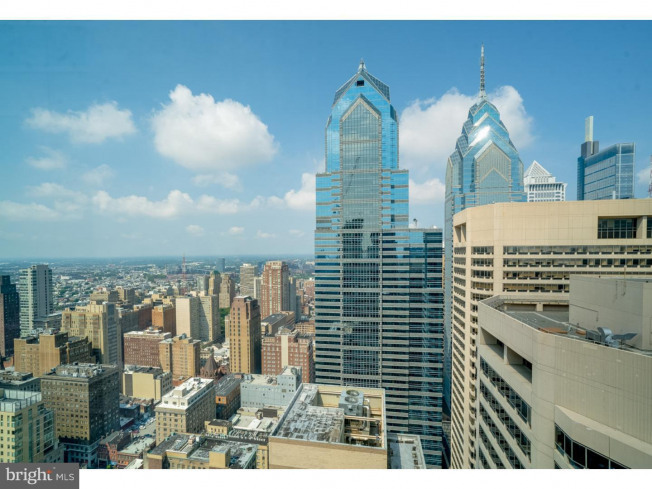 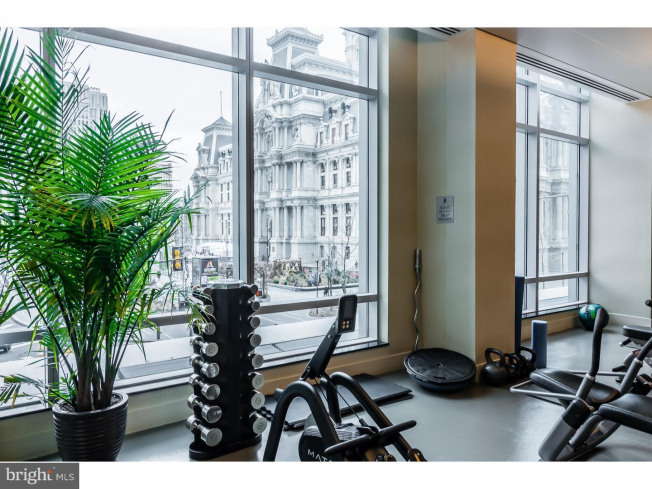 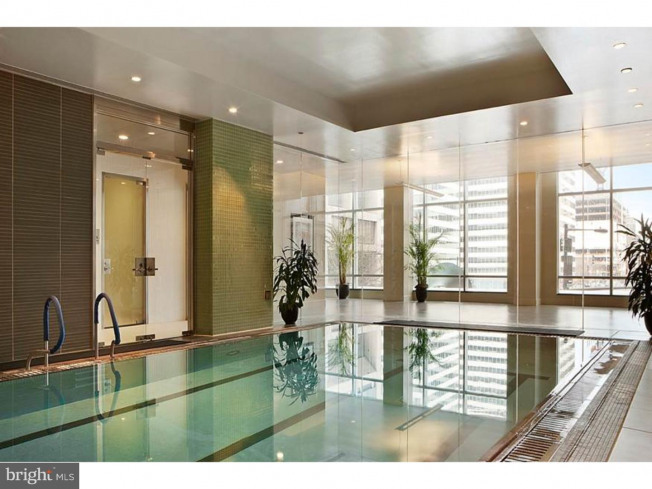 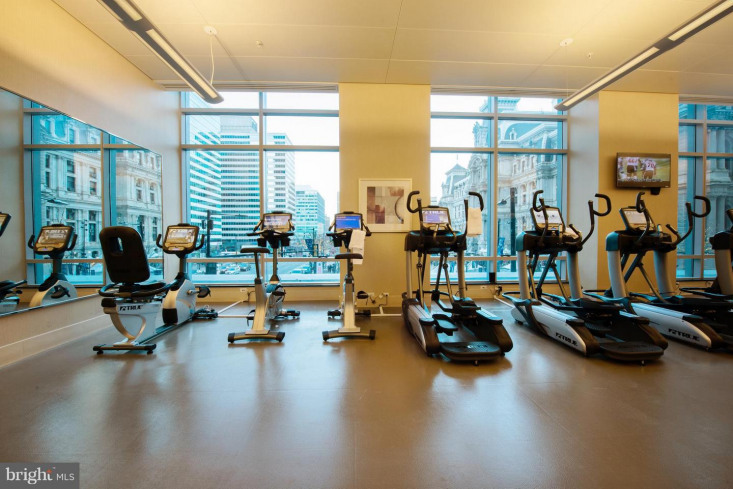 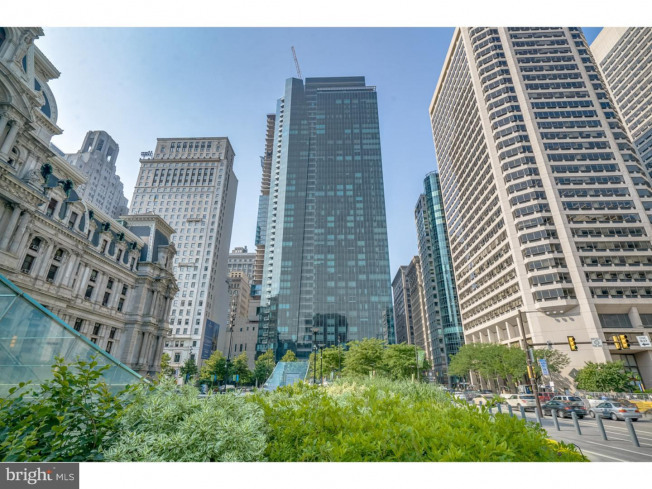 The state of the art fitness facility overlooks City Hall and Dilworth Park, indoor pool, locker rooms, private Yoga room, hot tub, a brand new Resident Lounge with outdoor area and unbelievable Theater Room. 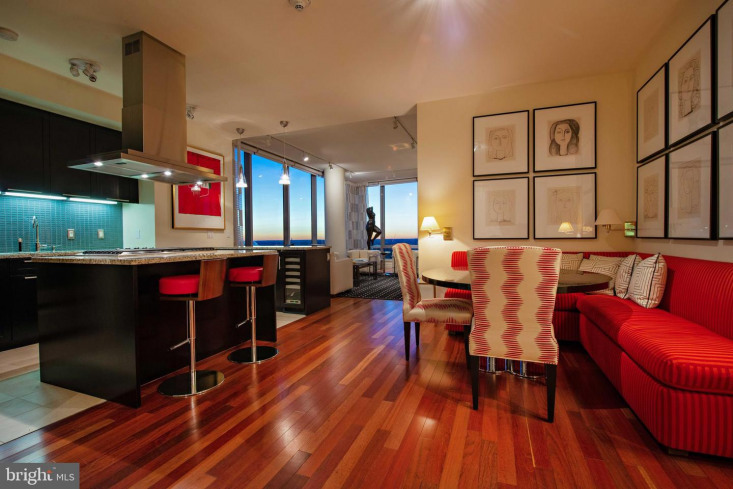 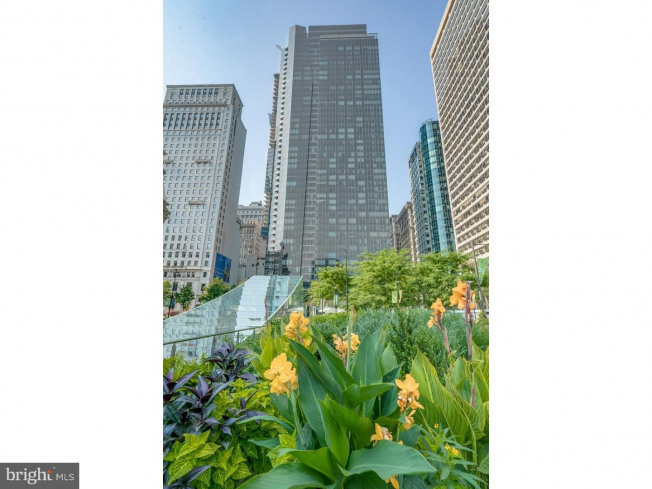 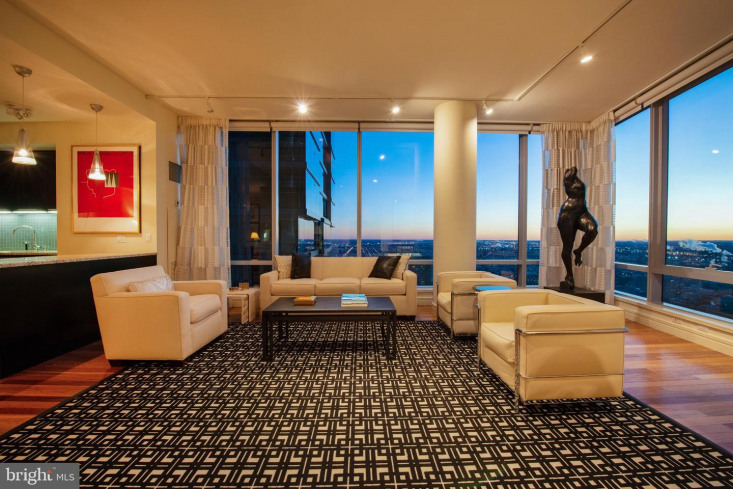 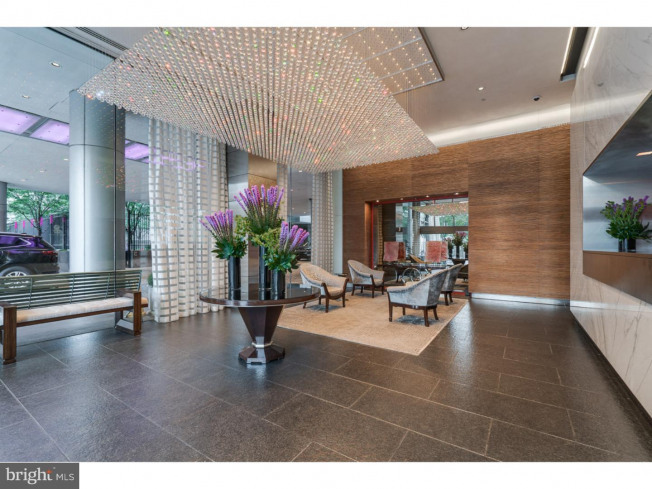 The best in Location, luxury brand, amenities, white glove services, iconic unobstructed views, high-end designer finishes and a lifestyle second to none! 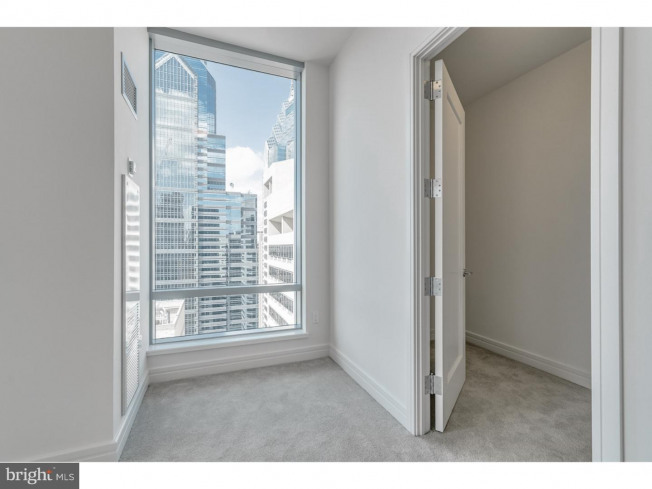 Floor to ceiling operable windows in every room (a unique feature in Center City), soaring ceilings, gorgeous hardwood floors. 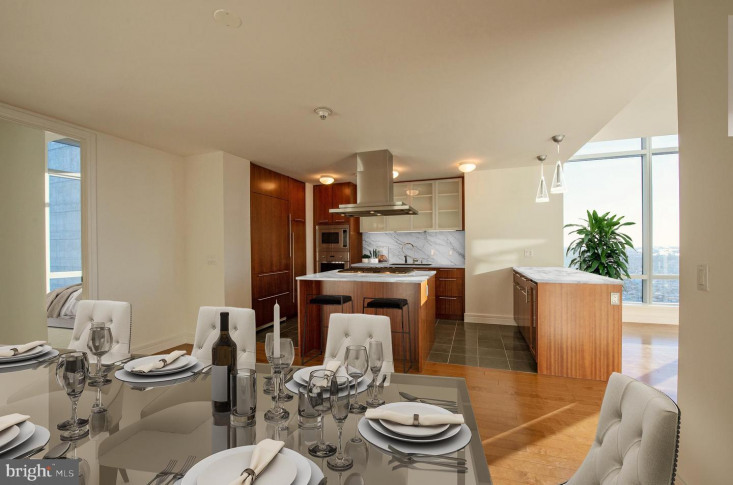 The gourmet designer kitchen which offers island seating and is open to both the living and dining areas features Sefina cabinetry, Viking built-in gas cooking and microwave, Sub-Zero refrigerator, Miele dishwasher, Uline wine cooler, Dornbracht fixtures, Pietra Bedonia countertops, Franke stainless steel undermount sink, glass tile backsplash. 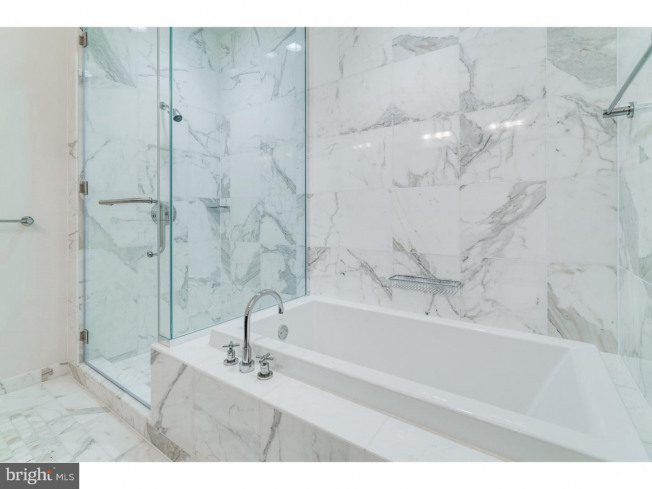 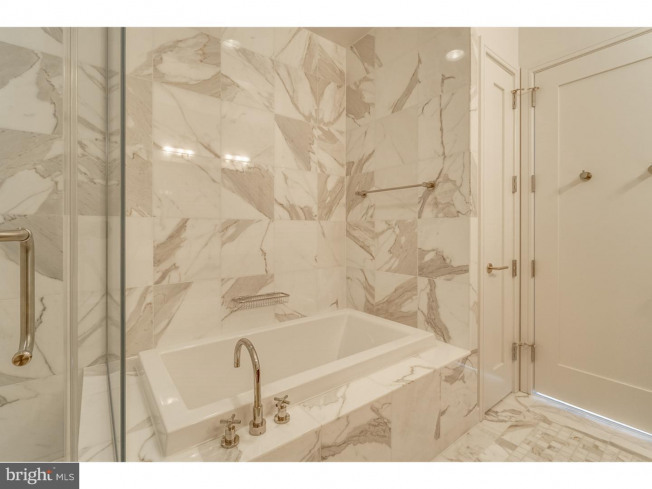 The luxurious master bath features Calacatta marble floors, and countertops, double vessel sinks, Bain ultra-soaking tub, Duravit commodes, separate stall shower with frameless glass enclosure. 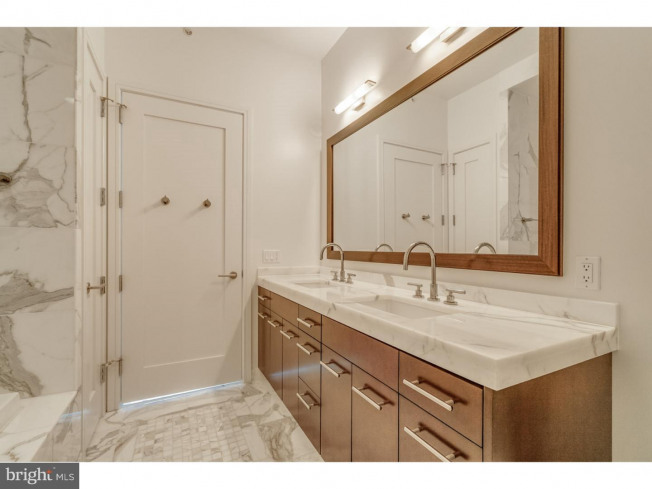 Powder room with Calacatta marble floors, pedestal sink, and Duravit commode.  Bosch washer and dryer. 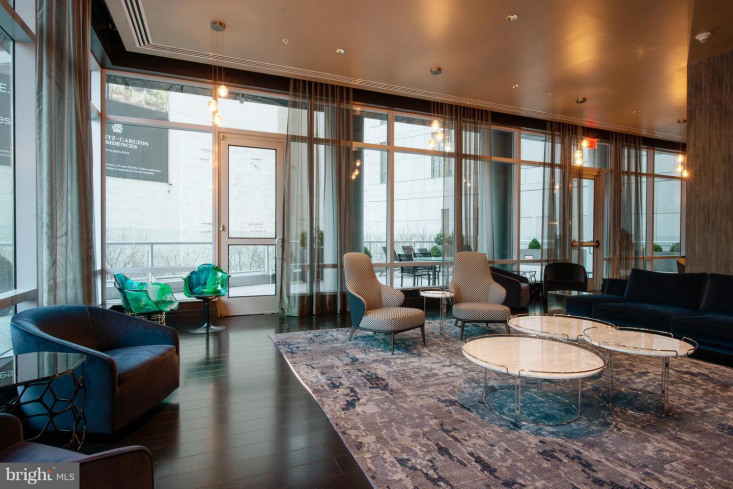 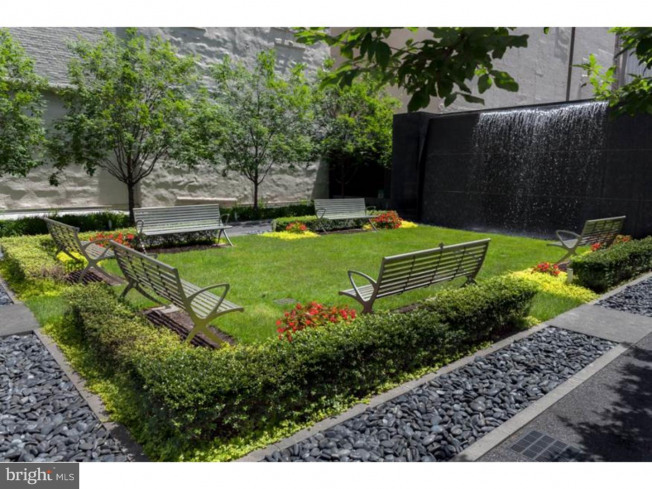 The Ritz is a pet-friendly building with an on-site dog run. 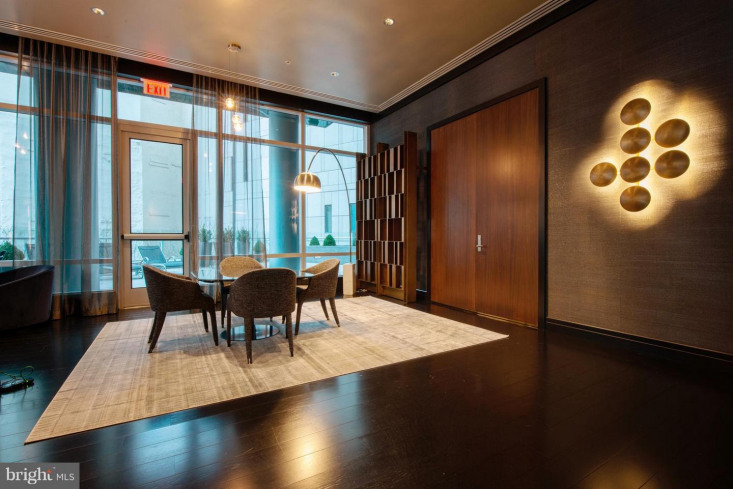 Parking license available for purchase separately in the on-site, underground garage. 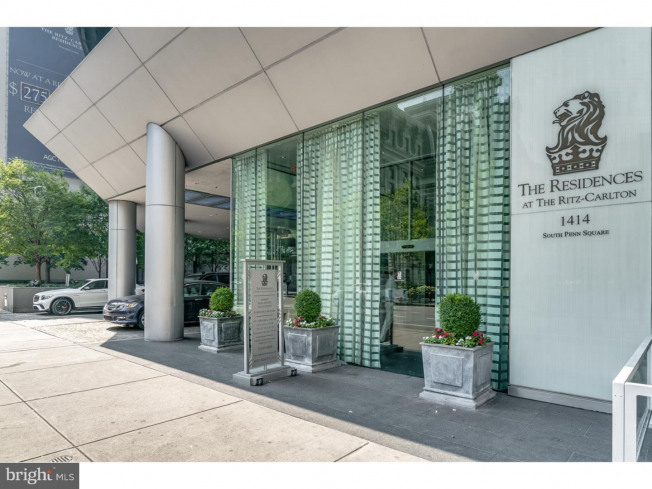 In addition to private services and amenities only available to residents, you may also enjoy in-residence dining from the adjacent Ritz-Carlton Hotel, restaurant, spa services and more. 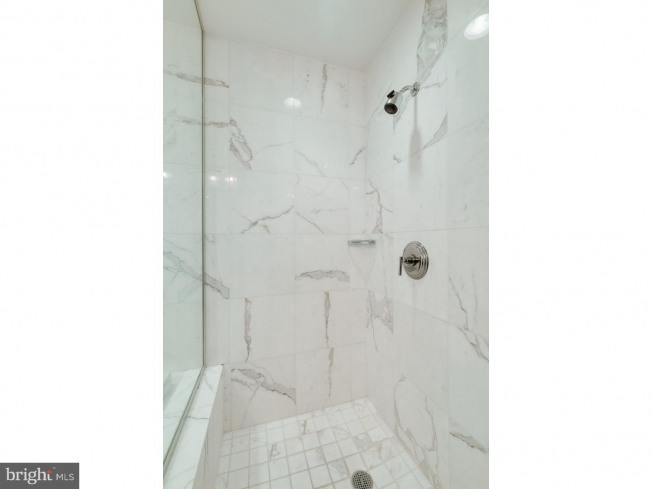 Limited time only special pricing.